Applied knowledge. High success ratio! "Our vision is to become the industry’s leading professional educational hub through the provision of specialized courses designed to advance the applied knowledge and practical skills of professionals"
Alexander Professional Studies (APS) offers specialized training courses in Financial Services, Compliance, Investments & Technical Analysis, FinTech, Blockchain & Digital Currencies, Online Marketing & Innovation, Science, Talent Management, Entrepreneurship & Personal Improvement. APS courses, seminars, certifications and diplomas have been especially designed for professionals working in, or planning to work in, these various specialist fields and are delivered by knowledgeable academic staff with hands-on industry experience. Experienced and hardworking coordinator, marketer, strategy developer. Effective listener and interpreter. Thorough and persuasive during presentations. Effective in directing and organizing events and managing promotional campaigns. Good team player, always considering pear options and suggestions. Gain easily rapport with people. Always in search for the next challenge. Kenny Simon is the Founder & CEO of the Geometric Trading Institute (Fxgeometry.com), with over 10 years of experience as a FX Strategist and Mentor globally. 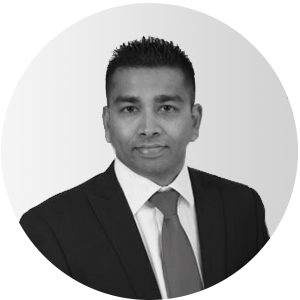 In addition to his previous role as Head of Education with several brokerage firms, he possesses a professional qualification as a Life and Business coach, accredited by IPMA UK. Kenny has extensive experience in financial market analysis on most instruments and has created a specialized approach to trading with Geometric Patterns by incorporating various other essential elements through the trade plan, acronymed P.R.I.C.E. 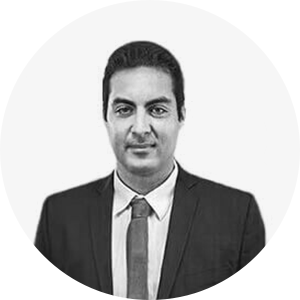 Throughout FXGEOMETRY’s mentorship programme Kenny specializes in the following areas: geopolitical factoring, live analysis using geometric patterns, trading psychology as well as risk and money management. George began his finance career as Credit Officer at the age of 26. After successfully acquiring his CFTe Technical analysis diploma, he became a Market Analyst. His inherent talent in understanding and analysing the markets led him to become one of the industry’s youngest Technical Analysis instructors. George’s attested ability to develop automated trading strategies and indicators soon saw him become Portfolio Manager, followed by Head of Brokerage at various CIFs. He continues to tutor students for the CFTe diploma and offers private 1on1 investment advice to High Net Worth individuals. He is currently Head of Asset Management at Naga Markets Ltd. and professional studies instructor at Alexander College. Results-oriented professional with a record of success in strategy development, operations management, and business development. Far-reaching business network with access to regulatory bodies and key agencies. Solid analytical skills and keen business acumen. Proven leadership abilities in establishing and forging market-driven organizations that generate tangible revenue and profit growth. Efficient organizational skills; demonstrated ability to multitask as well as adapt to and thrive within high-pressure working environments. Possess the interpersonal skills and international experience to interface effectively with customers and colleagues from diverse cultural and language backgrounds. 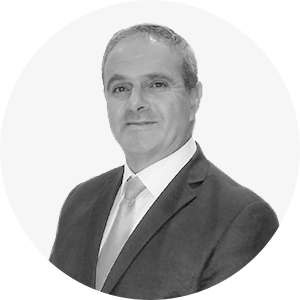 Kyriakos has more than 16 years of experience in various positions within the financial industry. The last 9 years holding positions within Compliance Departments of an international Financial group and currently holds the position of Head of Compliance, Risk and AML Departments. 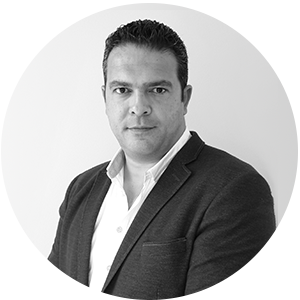 Kyriakos has developed during the last 8 years a significant expertise in the design and delivery of various training programs related to his field of proficiency. After becoming an HRDA trainer, he launched COMPLYTODAY, being his personal vehicle for delivering his services and simultaneously being a valuable and proud cooperative with Alexander Professional Studies. 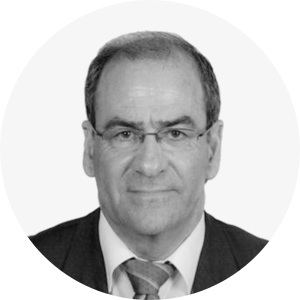 George has extensive experience in banking operations and investments. His long-standing banking career saw him hold various managerial positions, including Branch Manager, Operational Risk Manager, Business Continuity Manager, Compliance Manager, as well as Anti-Money Laundering officer. During his time at Société Generale Bank Cyprus he was Head of Training, undertaking staff training both in Paris and Cyprus for almost a decade. Following his retirement, he continued to hold several positions at prominent investment firms, including those of Executive Director and Consultant for the implementation of MIFID II. George is currently professional studies instructor at Alexander College. Marios is a a very determined, versatile and passionate individual. 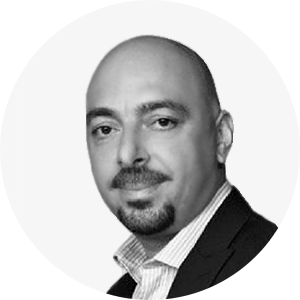 He is a lawyer; the Elected Chairman of ACCA Cyprus Advisory Committee; member of the Cyprus Bar Association as well as a chartered accountant; member of the Institute of Certified Public Accountants of Cyprus. Marios held positions such as Tax & Strategy associate, Financial Consultant, Small & Medium Enterprises advisor, management accountant as well as corporate lawyer in some of the largest companies offering professional services in Cyprus. 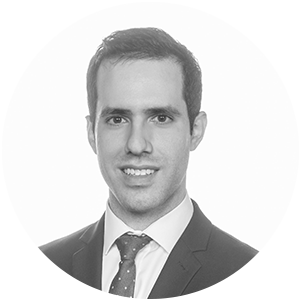 A very analytical, social and intelligent person, Marios was honoured with the first place in Cyprus for his outstanding ACCA examination results. Pambos has more than 30 years of managerial experience in various positions in one of the leading financial institutions in Cyprus. Among others, he held the positions of Training and Development Manager, HR Manager and Sector and District Manager. Alongside his extensive experience as a manager of both employees and profit centre units, Pambos has developed a significant expertise in the design and delivery of various training programs in the area of people and management development, Business Finance, Finance of SMEs, Basic Principles of Lending, Finance of International Trade ,among others. 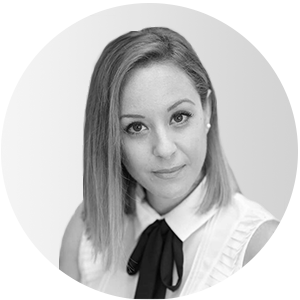 Eftychia is a graduate from the University of Essex (BA in Accounting and Finance) and holds a Masters degree from the University of Brighton in the International Finance and Capital Markets. Through her career as tax consultant in Ernst and Young she published articles in local newspapers concerning tax legislation. 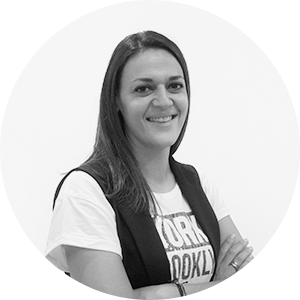 Since 2009, Eftychia started her academic career teaching various modules in finance, accounting, management and economics in a number of colleges in Cyprus. She is currently teaching at Alexander College where, among others, she is teaching Managerial and Financial Accounting, International Financial Management and Strategic Management. Most recent research activity is her participation in the funded project titled ‘Small Econ Big Vision’ by Alexander Research Center. She also participated as a speaker at the “The European Union: Change, Transformation and Challenges” conference held at the Alexander College (in association with Promitheas Research Institute) analyzing recent socioeconomic inequalities in EU member states. 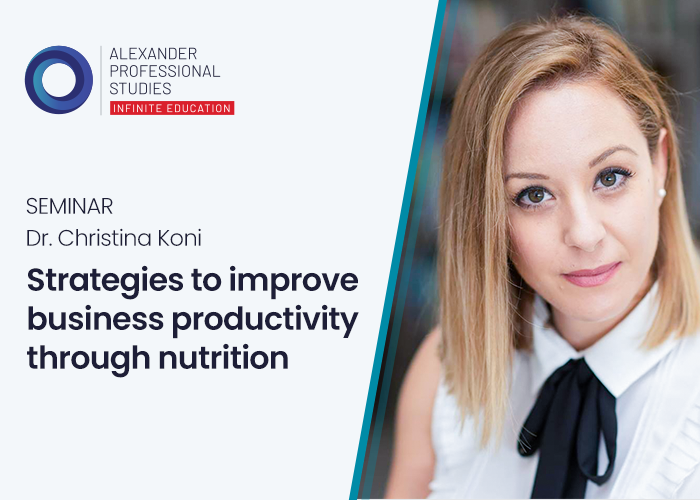 Dr. Christina Koni is a practicing Dietician and Scientific Collaborator at the University of Nicosia and the European University in Cyprus where she teaches at the Dietetics and Nursing Departments. Dr. Koni is a graduate of Louisiana Tech University (USA) and holds a Ph.D. from the University of Glasgow where she did extensive research involving many EU countries in the area of environmental/genetic factors and obesity in children which she presented to major international conferences. 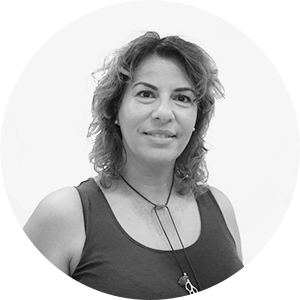 In addition to her academic work and professional practice, Dr. Koni is actively following her passion of advising people on how to live a healthier and happier life through better nutrition choices and better life lasting habits. In this capacity, Dr. Koni is a regular direct presenter to groups, as well as invited guest in radio and television programs. 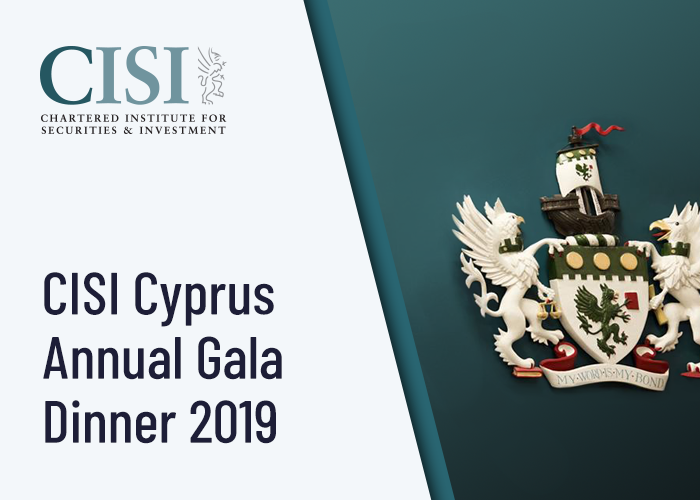 The Chartered Institute for Securities & Investment (The CISI) and the CISI Cyprus National Advisory Council are delighted to invite you to join them for their CISI Cyprus Annual Gala Dinner, taking place at the Four Seasons in Limassol on Thursday 11 April 2019. This event will mark the 10th Anniversary of CISI Cyprus. 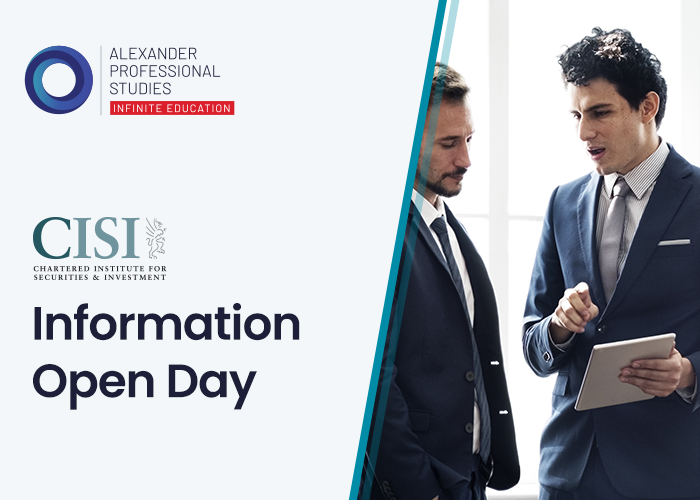 The CISI Information Open Day is a great opportunity for both potential CISI members and students to find out more about CISI qualifications and benefits. A healthy growing business requires a highly productive personnel which values its personal health and projects confidence and success. 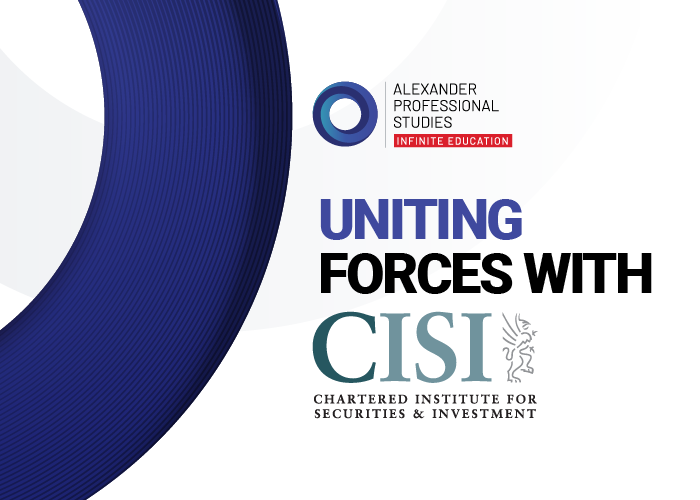 CHARTERED INSTITUTE FOR SECURITIES & INVESTMENTS (CISI) and ALEXANDER PROFESSIONAL STUDIES (APS), have officially announced the commencement of their strategic partnership on Friday 14 December 2018 at Alexander College’s Campus in Larnaca. 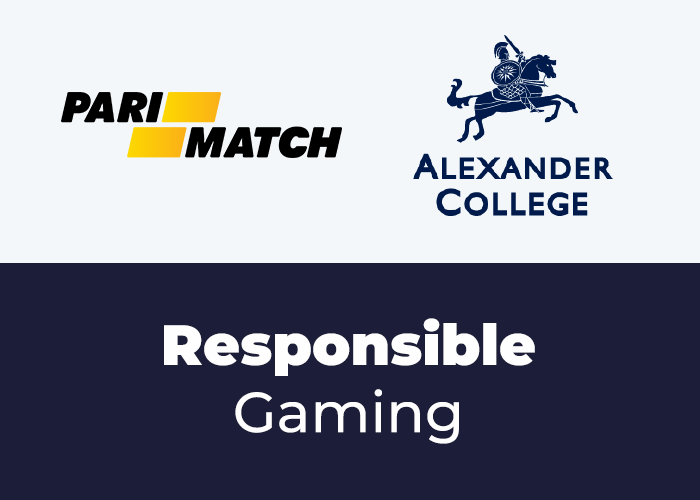 ALEXANDER COLLEGE and Alexander Professional Studies, in cooperation with Parimatch are organizing, a Responsible Game Information and Awareness Workshop on Thursday, October 11, 2018, at 11:00 at the Larnaca College Amphitheater. 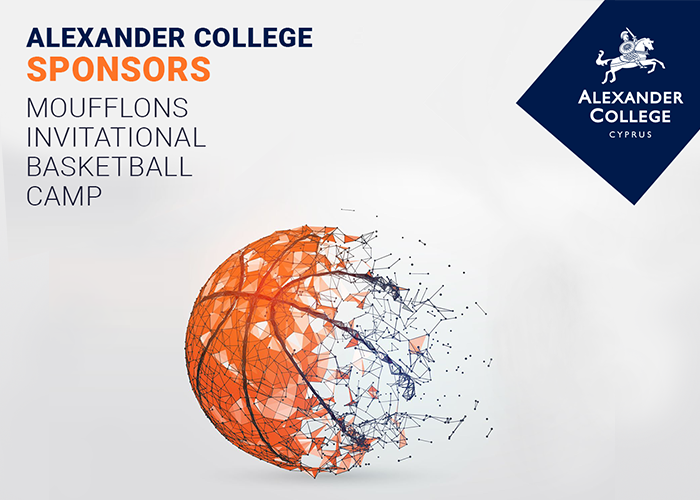 The Moufflons Invitational Basketball Camp's concept is based on inviting the most talented basketball-playing athletes to a week or a 10-day long outing where they will be given a chance to improve on-court skills, with the support of Alexander College and NAGA.